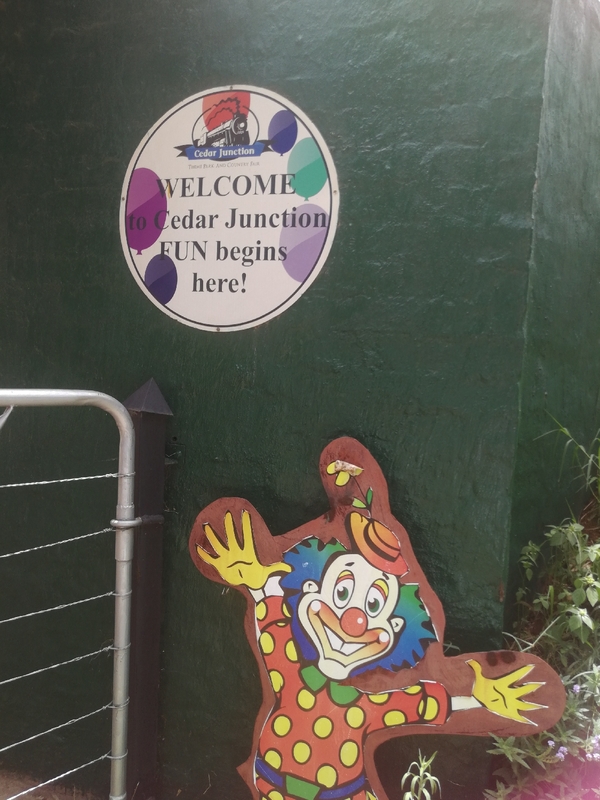 Cedar Junction is situated in the East of Pretoria. 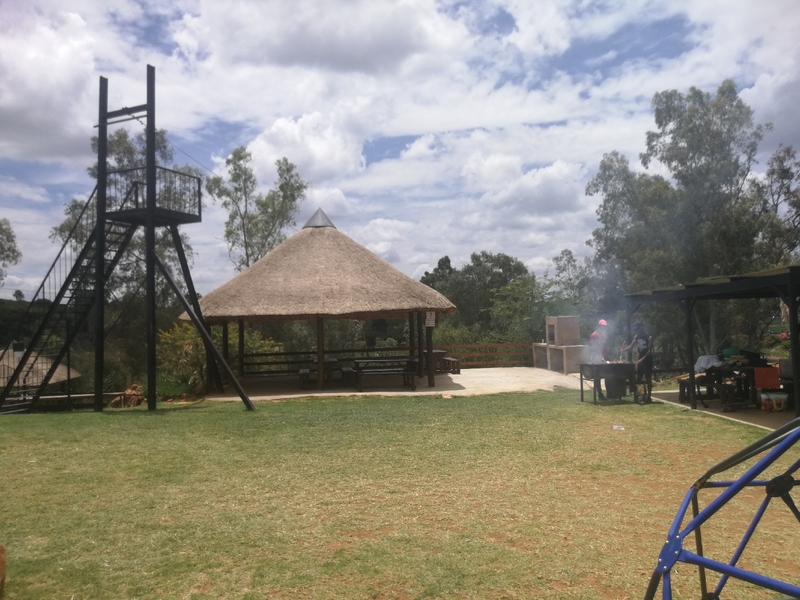 The park is an outdoor 8,5 ha grassed area with beautiful views over the 2 ha lake and at the foot of the Bronberg Mountain range. 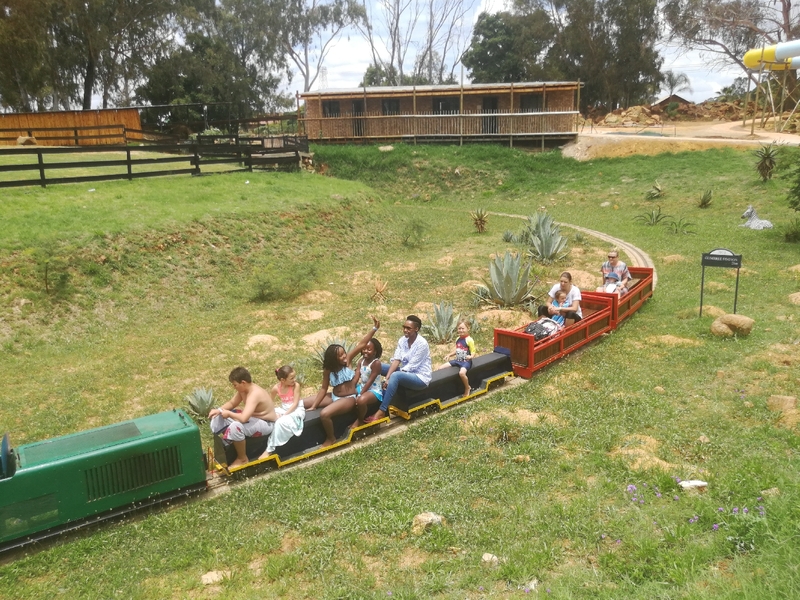 They have train rides (1,2 km track), animal viewing, swimming pool with a slide, jungle gyms, jumping castle, mini bike track and trampolines. 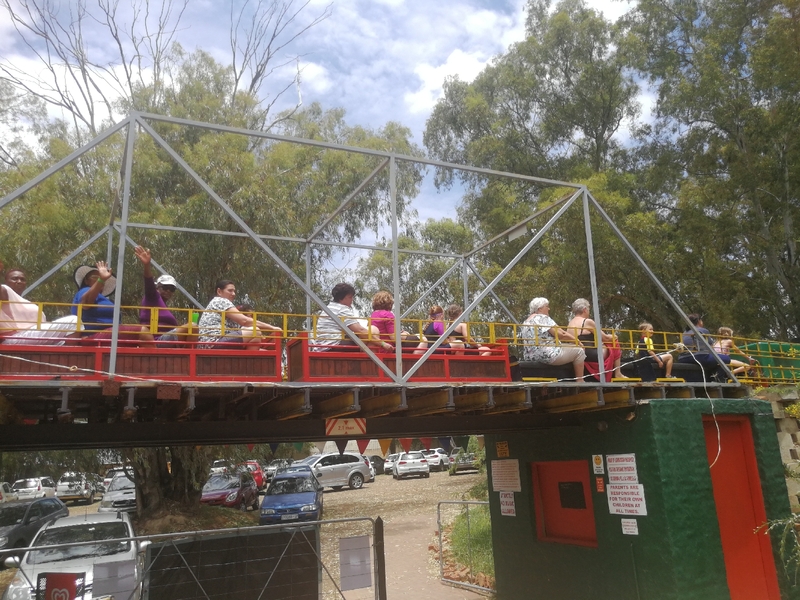 The 1,2 km train trip which takes approximately 7 minutes takes you around the scenic park through tunnels and over bridges to enjoy the views and the lovely country outdoors. 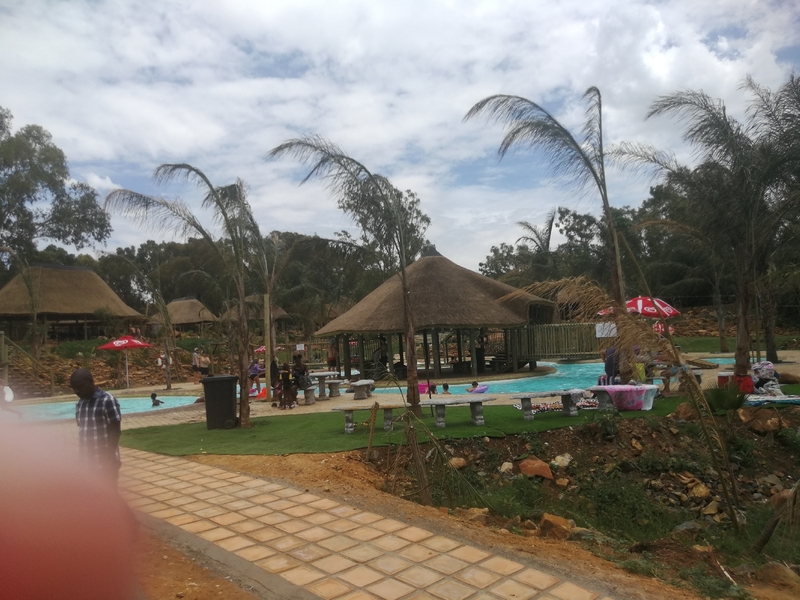 Lapas and the Deluxe Whistle stop venue can be booked. 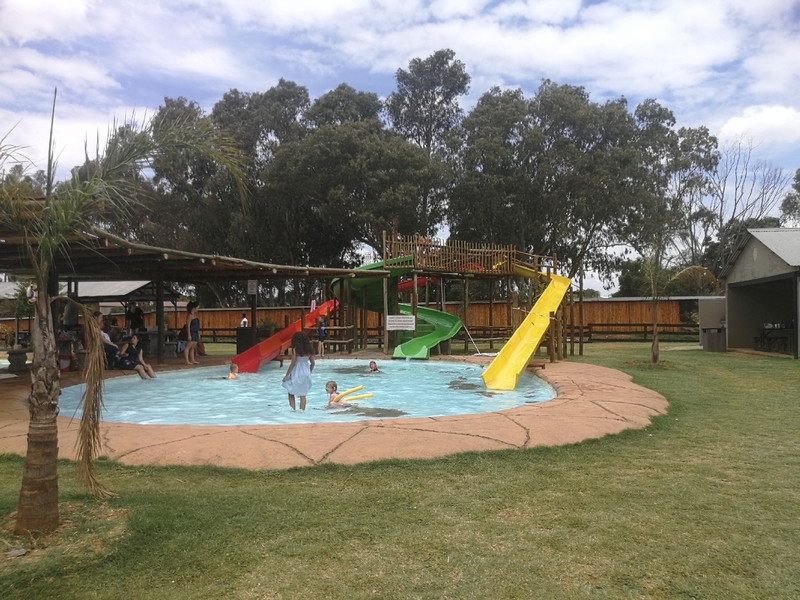 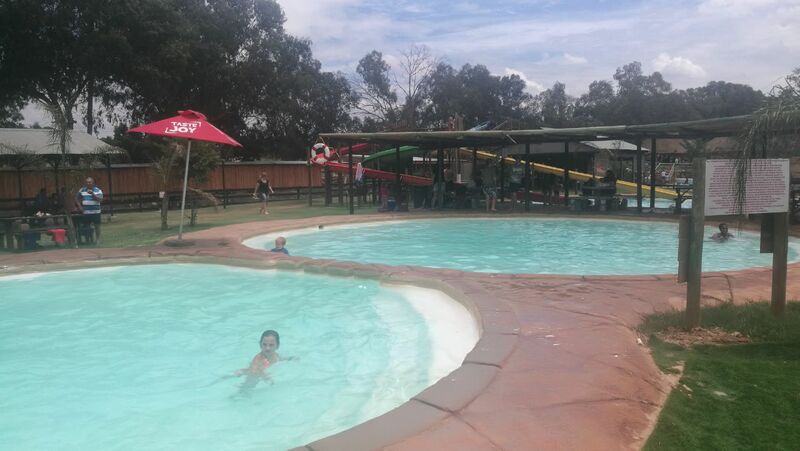 The Deluxe Whistle stop venue is perfect for year end functions and special occations. 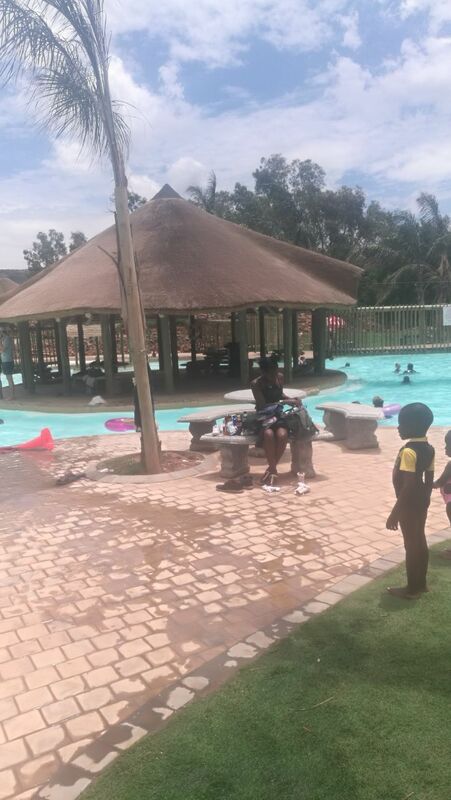 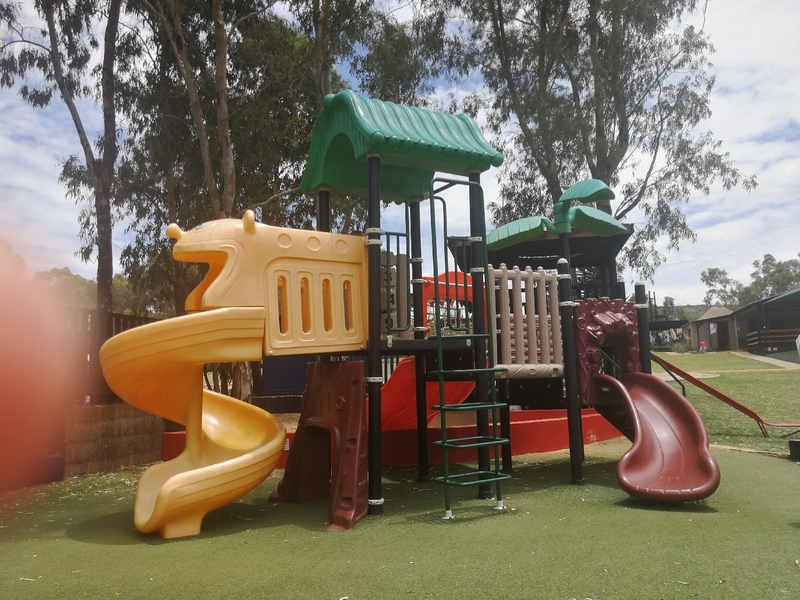 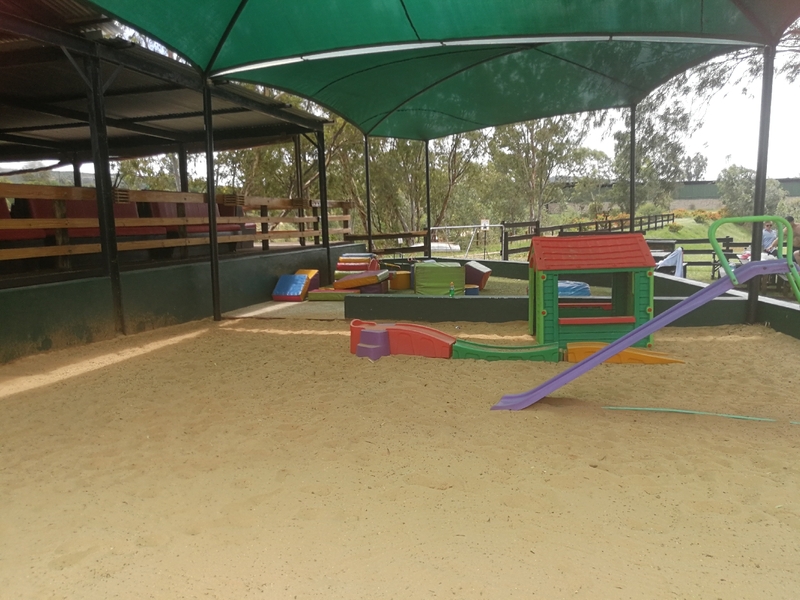 The learners can enjoy outdoor activities in a safe environment. 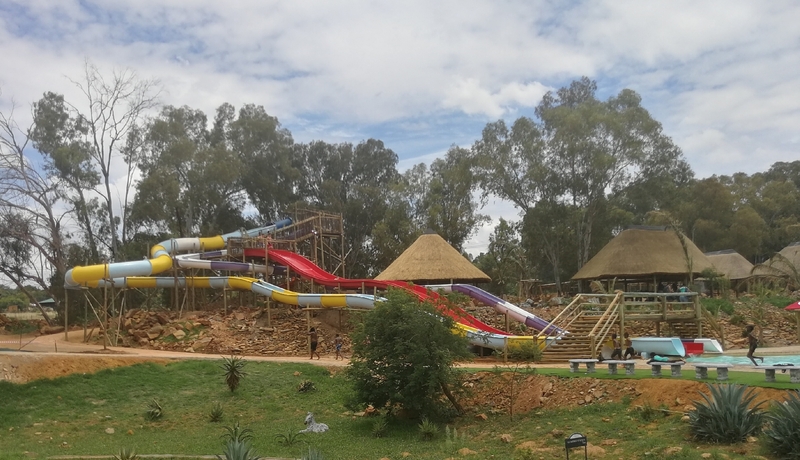 Entrance fee includes train rides, pedal boats, jungle gyms, swimming pool, 10 m long waterslide, trampoline, and jumping castles.